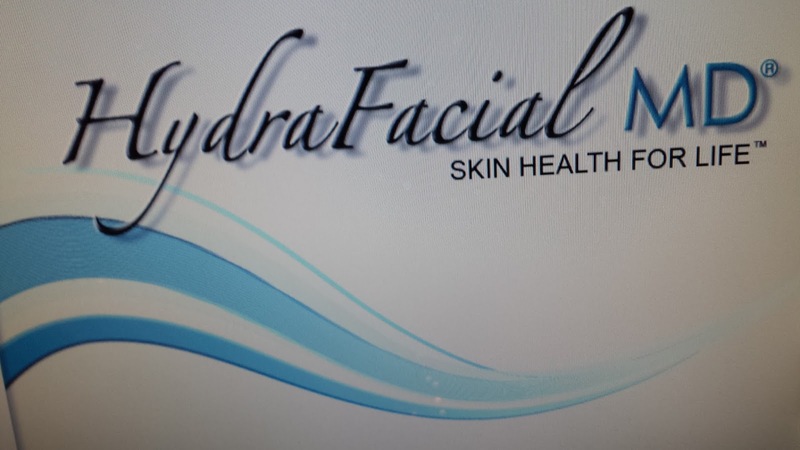 I recently had the pleasure of receiving a hydra facial. 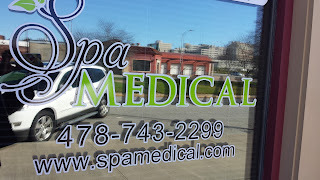 My Spa Medical treatment was courtesy of a gift certificate from to Spa Medical. 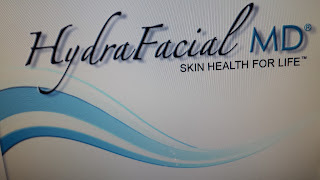 The hydra facial was a great way to refresh and renew my facial glow. My 2015, year was filled with medical issues and numerous anesthesia filled surgeries that took a small toll on my skin. 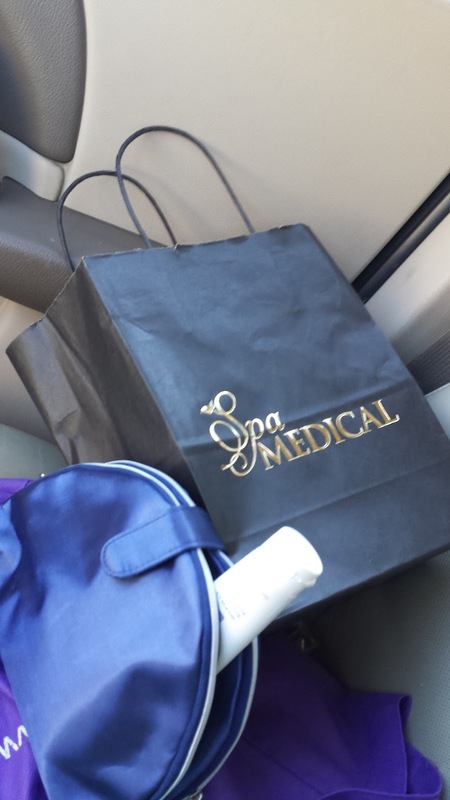 The hydra facial helped bring my skin back to life. HydraFacial™ is a resurfacing procedure that thoroughly cares for your skin, providing cleansing, exfoliation, extraction, and hydration all while Vortex –Fusing™ antioxidants, peptides, and Hyaluronic acid.The HydraFacial™ is a non-invasive, non-surgical procedure that delivers instant results with no discomfort or downtime. The procedure is soothing, moisturizing, non-irritating and immediately effective. 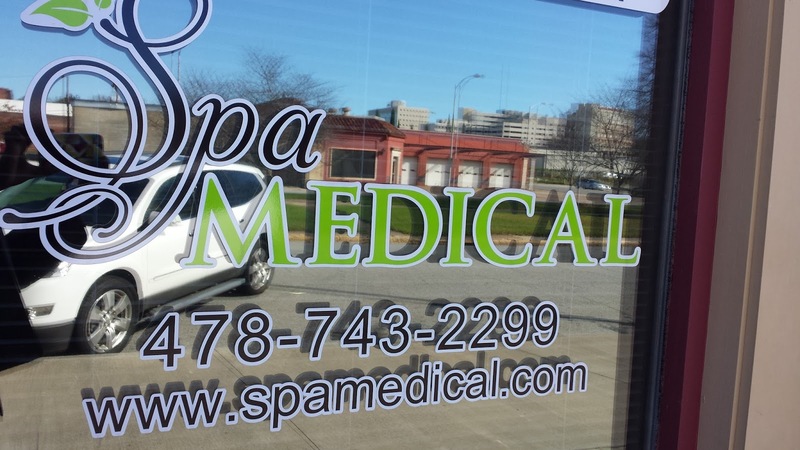 Spring is near , you should check out Spa Medical or your favorite spa to see if hydra facial is for you and get your Spring glow .